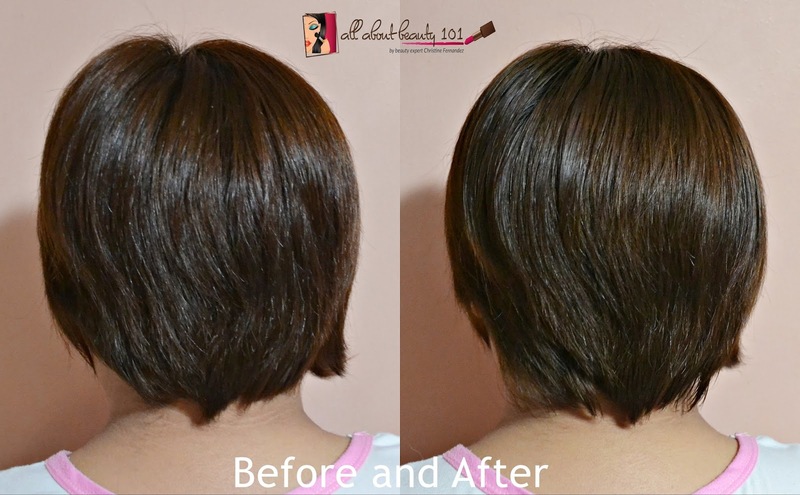 When I got this Pantene BB Creme for hair from my Saladbox Subscription, I was bewildered. I never heard of Hair BB Creme before and I thought that BB Creams are only used for skin specifically the face. BB Cream for hair works as a primer, moisturizer and protection of the hair against heat. Just like the ordinary BB cream for skin that is combines ingredients for skin care and makeup, the BB cream for hair differs by combining hair treatments and protection in one product. BB Cream for hair has really amazing benefits that you can get besides protection from UV rays and heat, it also thickens and makes hair smoother. It reduces hair brittleness and frizz. The Pantene is one of the first brand to produce hair BB creams and I am glad to be able to get two bottles from my subscription. Now let me share my insight on this new trend of BB Cream for hair from Pantene. Reminder, my hair is damaged from coloring so my experience may differ from others. Product Descrption: 10-in-1 Hair Perfection Gives You 10 Hair Health Benefits. Helps prevent split ends, strength against breakage, smoothes, moisturized feel, shine, manageable, detangling frizz, heat protection, softness. How To Use: You can use it on day or night, on wet or dry hair. It can be used for all hair types and can be used everyday. You can blow dry or air dry your hair after use, other styling products can still be used. On damp hair, you can dispense 1 to 2 pumps onto palm, rub hands together and apply starting at the ends and working up towards the middle of your hair. Use more as needed. Do not rinse. Continue with your regular hair care and styling routine. On dry hair, use an additional pump to polish styled hair. > My hair feels protected from heat because it does not dry up as usual when my hair is exposed from heat and sunlight.